Is there a better alternative to WeathrClip? 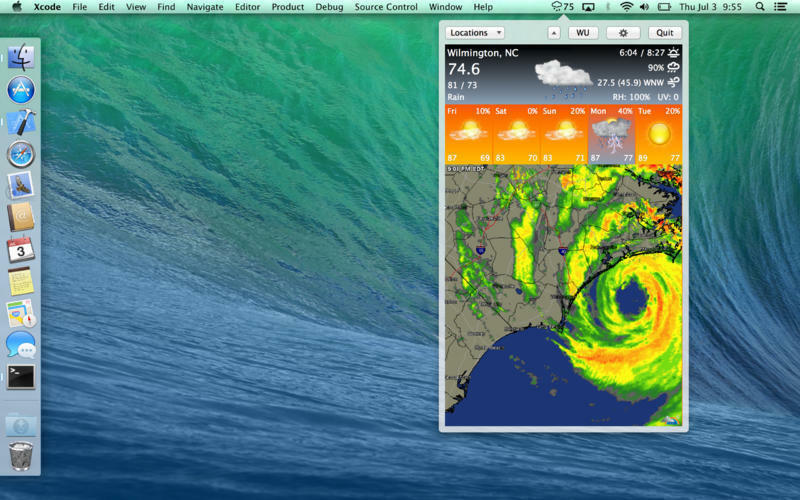 Is WeathrClip really the best app in Weather category? 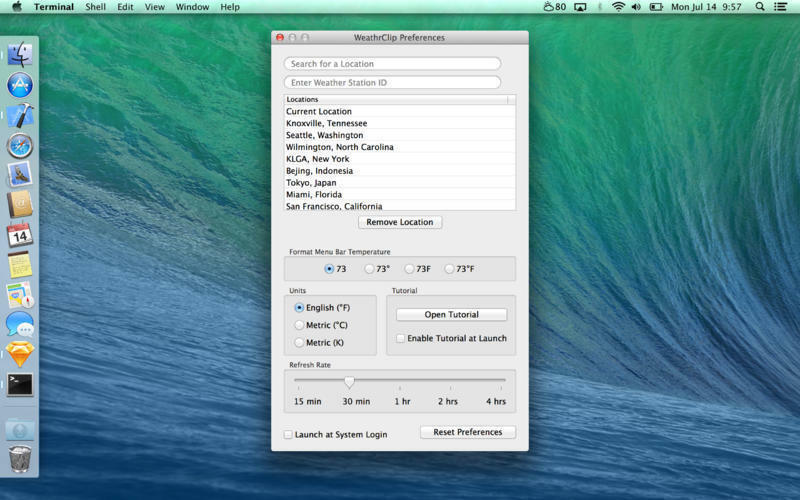 Will WeathrClip work good on macOS 10.13.4? 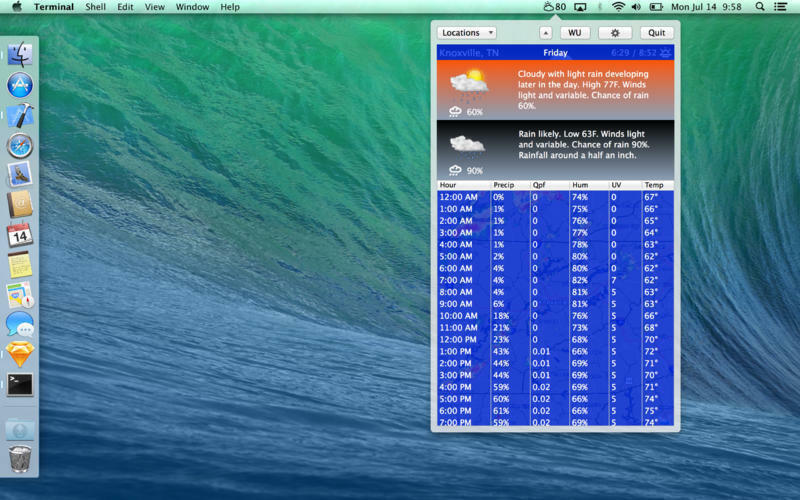 WeathrClip is a small weather application that resides in your menu bar. The pop-over provides current weather conditions, 5-day forecast data, hourly forecast, and an animated radar of your current location or user-defined location. 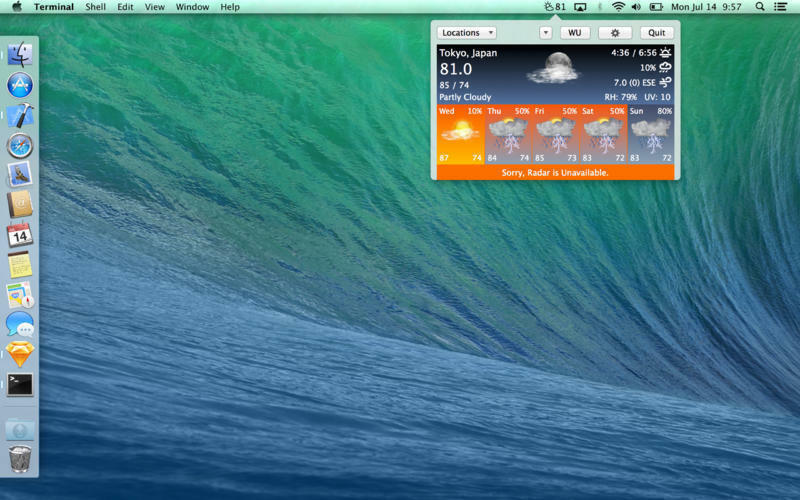 WeathrClip features high-quality icons to support Retina screens. And don't forget that WeathrClip is also available for the iPhone. All weather data provided by the Weather Underground. WeathrClip needs a rating. Be the first to rate this app and get the discussion started!